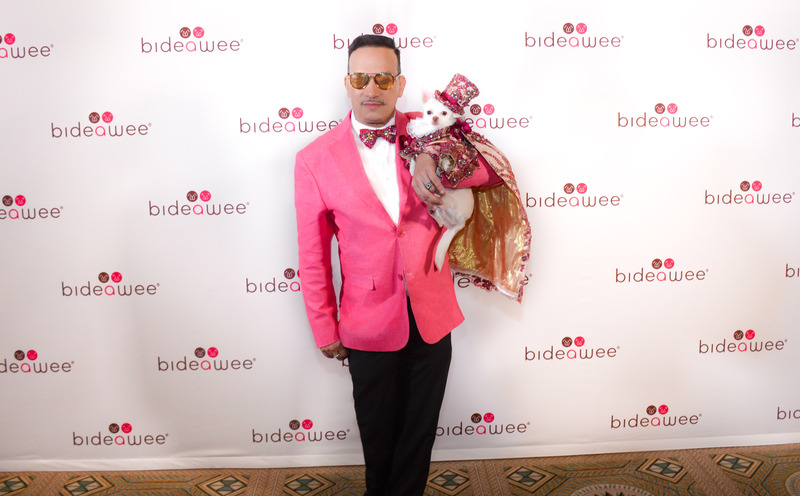 Anthony Rubio attends The 2017 Bideawee Ball held at The Pierre, A Taj Hotel, New York. 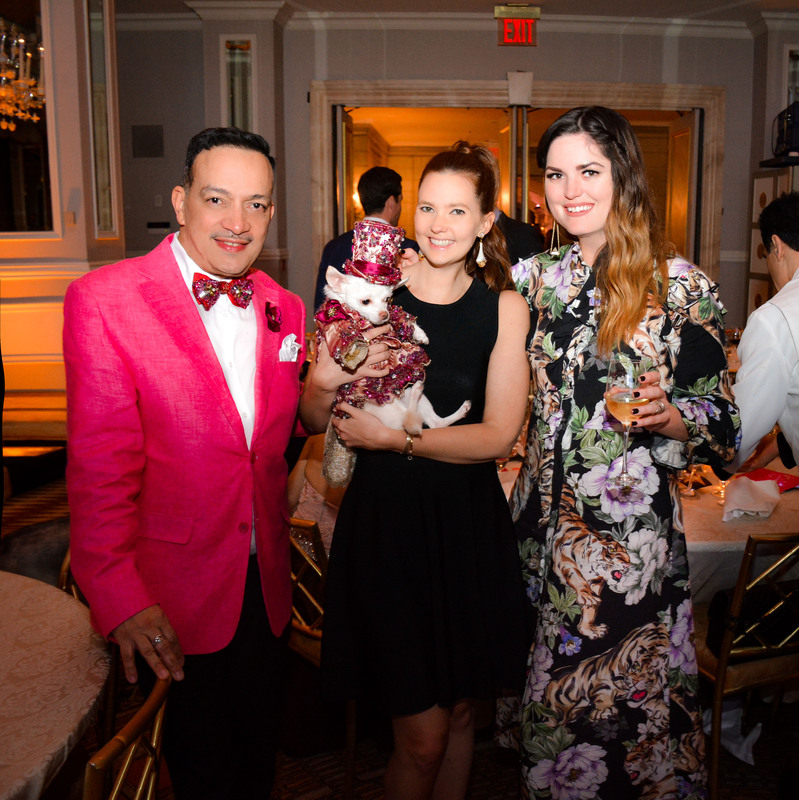 Amazing time had by all at the 2017 Bideawee Ball held at The Pierre Hotel. It was great seeing so many familiar faces out for a great cause. 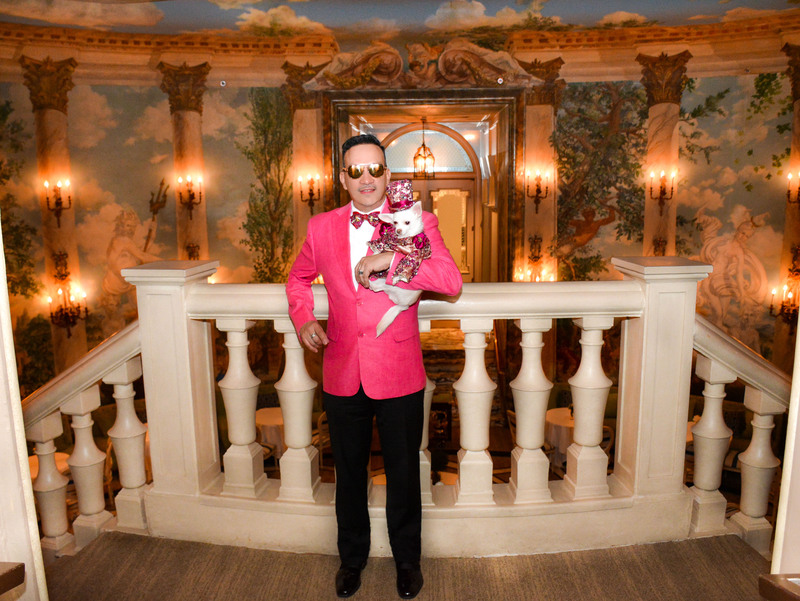 The fundraiser raised 600 Thousand dollars for homeless animals. We were thrilled to have met actress Loretta Swit (TV’s M*A*S*H) at the 2017 Bideawee Ball. She is also a great animal welfare advocate. My Chihuahua Kimba even got a kiss. 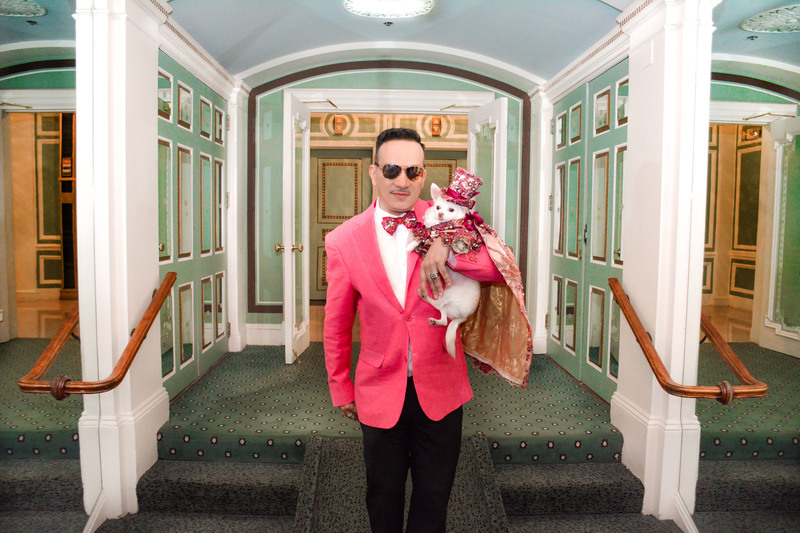 Her latest book SwitHeart is out now.